I know, I know, the song by The Mamas & The Papas is about California, not Cancun. But with the weather turning so-slightly colder in Virginia, seeing photos plastered across Reddit of warmer, tropical climes found my fingers searching YouTube for the 1965 hit. 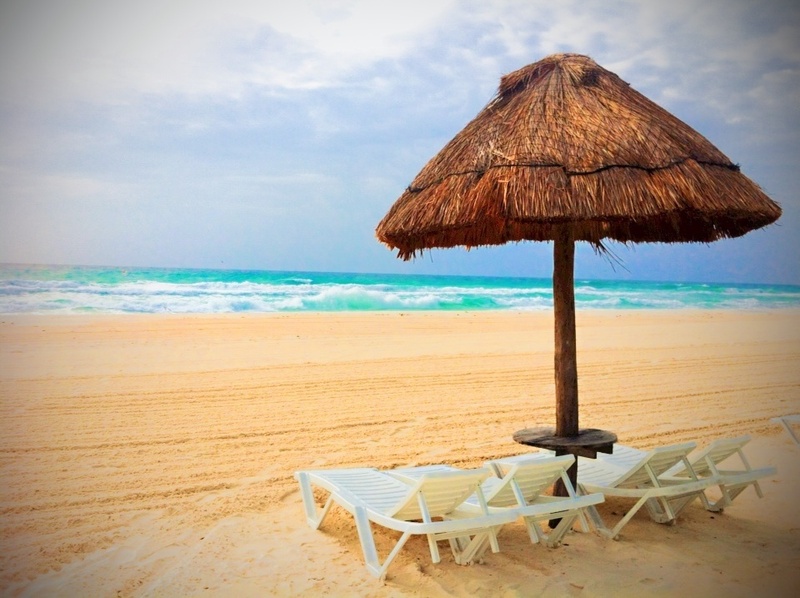 Photo Of The Day: Cancun Dreamin’ originally appeared on Gadling on Mon, 23 Sep 2013 18:00:00 EST. Please see our terms for use of feeds.